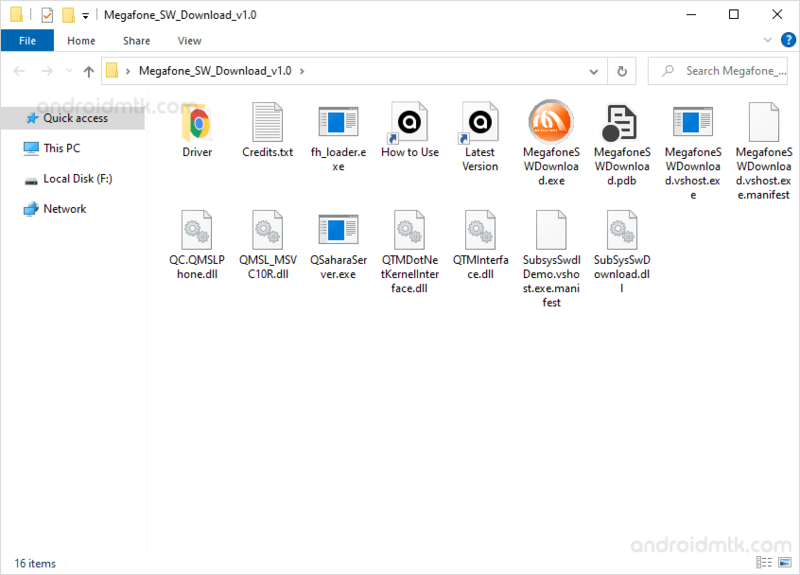 These are the instructions to use Megafone SW Download Tool to flash the stock firmware on the devices running on Qualcomm Chipset using Windows Computer. Requirements: You need to have the Mobile Device and the Correct Stock Firmware of your Device to follow the below guidelines. 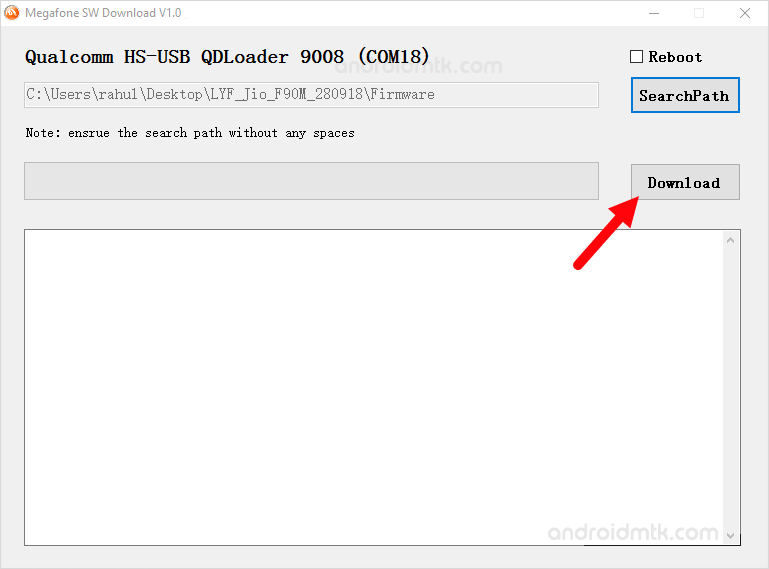 Step 1: Download and install the Qualcomm USB Driver on your computer. 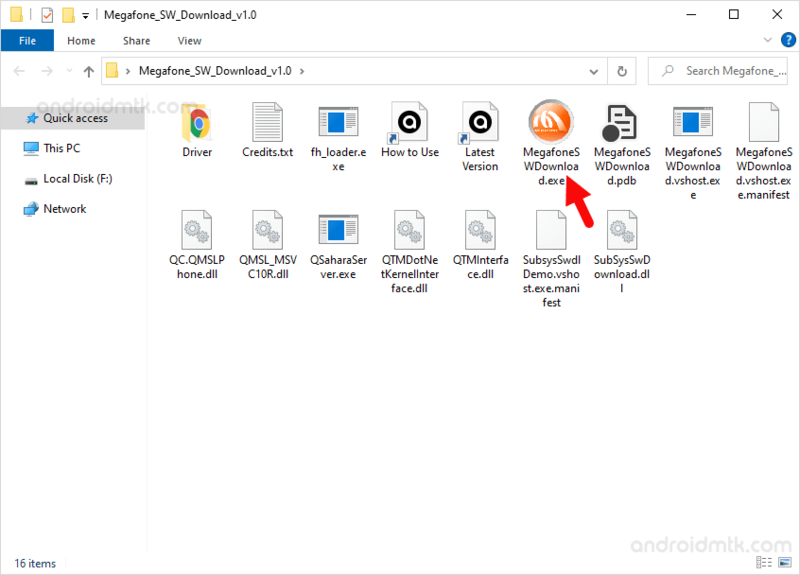 If in case, Qualcomm Drivers are already installed on your computer, then SKIP this step. Step 3: Now, Open MegafoneSWDownload.exe on your computer. 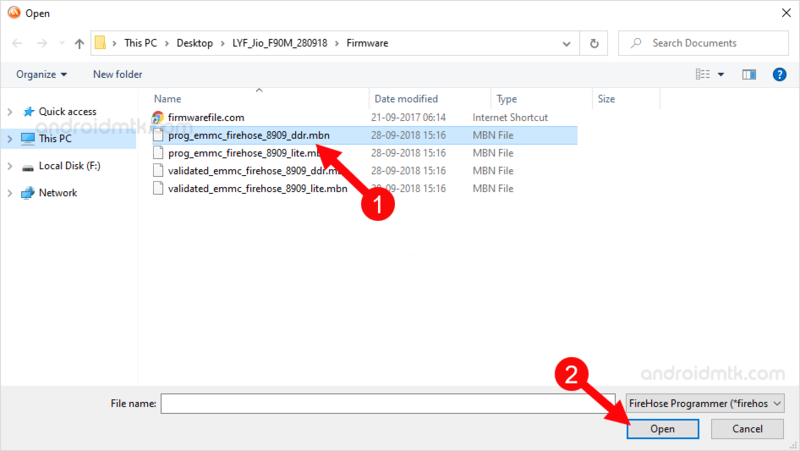 Step 5: Now, Click on the SearchPath Button and locate the stock firmware which you want to flash on your device (assuming you have already downloaded the stock firmware of your device). Step 6: Now, you need to Press and Hold the Boot Key on your device and Connect it to the computer using USB cable (example: LFY Jio F90M’s boot key is volume up and down). 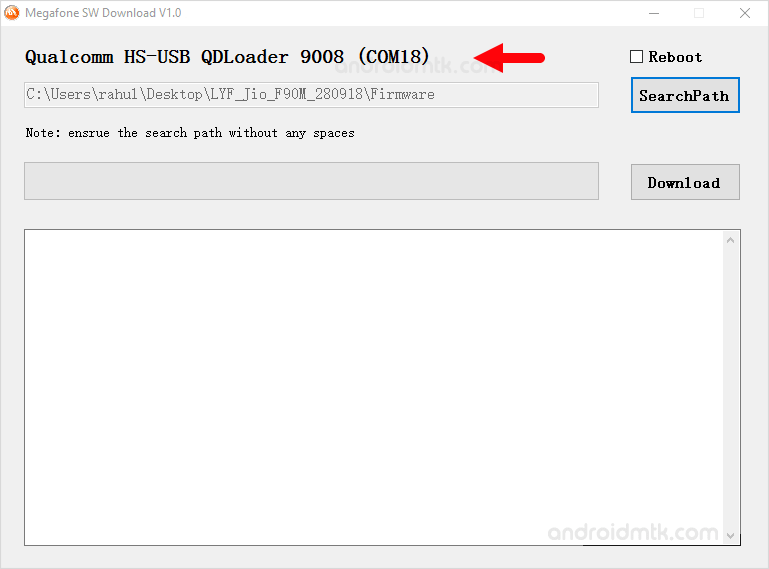 Step 7: Once your device is connected to the computer successfully, you will be able to see Qualcomm HS-USB QDloader 9008 Message on the tool. Step 8: Now, Click on the download button to begin the Flashing process. Step 9: Flashing process may take few minutes to complete depending on the size of the firmware. Step 10: Once Flashing process is completed, you will be able to see Green Color in the Status area of the tool.